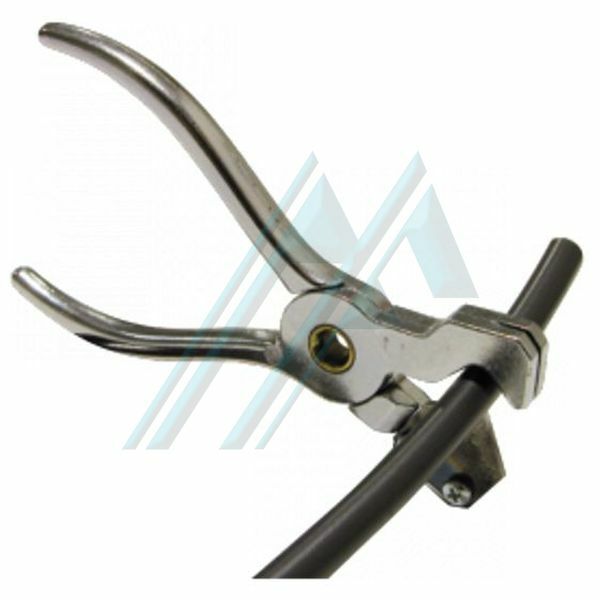 Pipe cutter for dimateres up to 25 mms. Acetal body and stainless steel blade. For cutting polyamide and polyurethane. Ref. 60901. for diameters up to 25 mms.